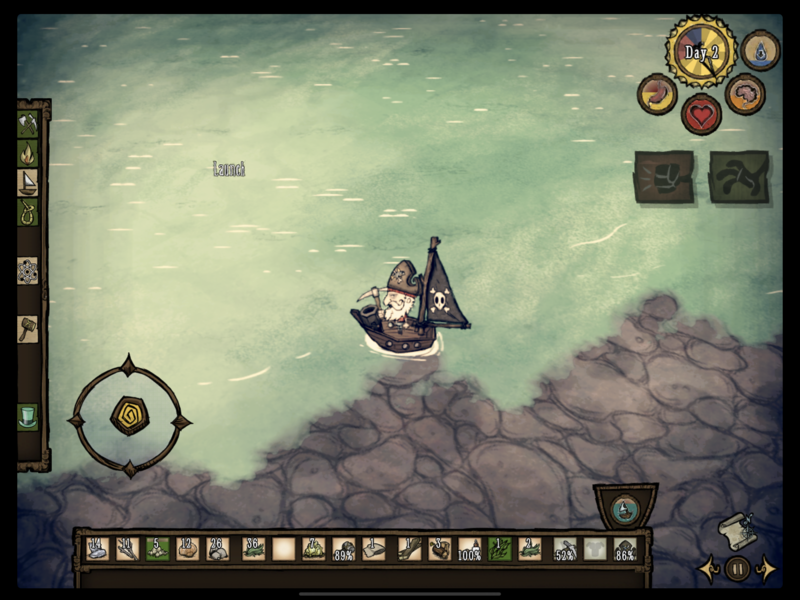 Sea chest, sand walls, boards and ropes after destroying boats ( I know just about these, maybe there more) are invisible. 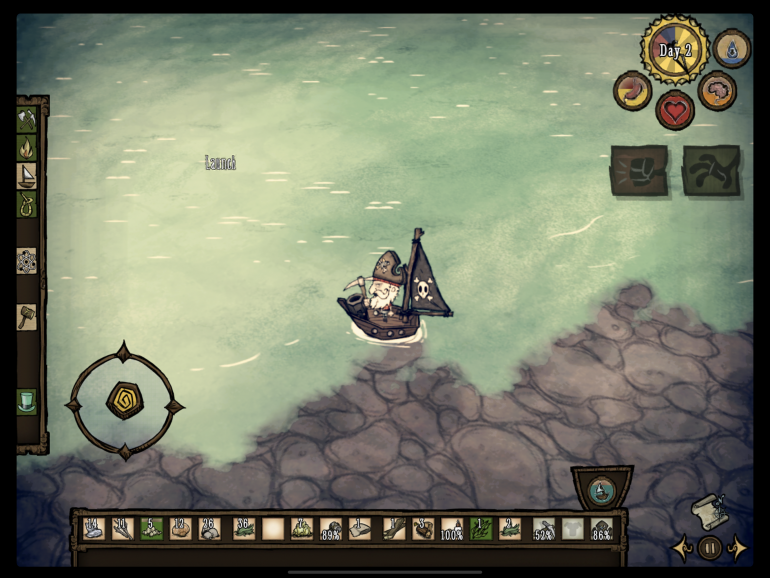 Cant launch Woodlegs boat canon because there’s no button, just text with transparent background. Also problem with pixalized berry bushes.